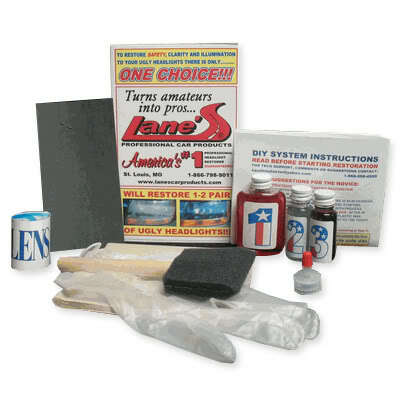 Headlight Lens Restoration Kit is a three-step process. No tools needed. No need to remove headlights. Takes 20 to 30 minutes, per pair, to restore.